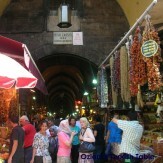 I couldn’t help sharing a few more photos from last week’s Istanbul trip. 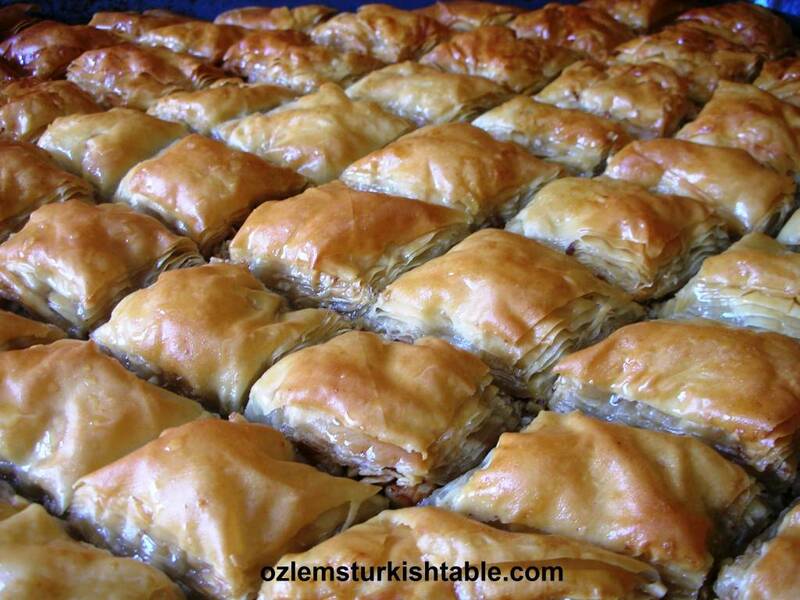 The generosity and the hospitality of Turkish people are apparent in everyday life. 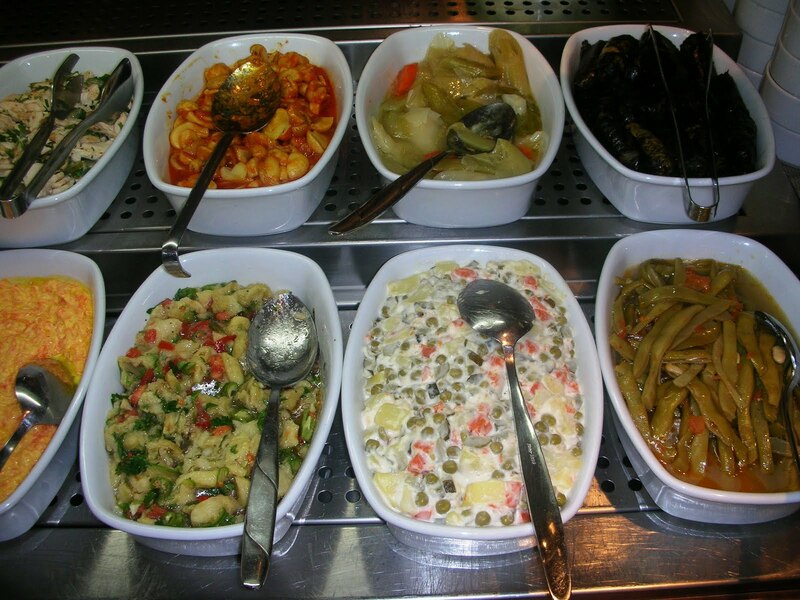 For example, go to a simple traditional restaurant (where freshly made salads, vegetables cooked in olive oil, delicious kebabs served) and you are greeted with a warm smile and a generous portion of flat bread, salad or pickled peppers, butter and crumbled feta cheese from the house. 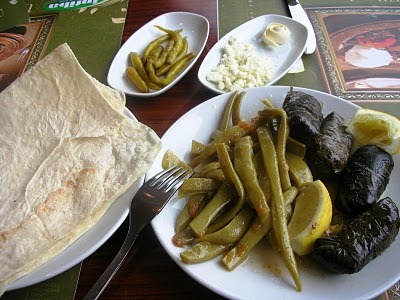 Their Turkish version of “fast food” consists of lovely vegetables like green beans cooked in olive oil, or stuffed grapevine leaves, white bean salad with slices of onion, tomatoes and spices (sumac and red pepper flakes over the top are common) and delicious meatballs served over the flat bread with grilled peppers, tomatoes. Ayran, a mixture of natural plain yoghurt with water and a pinch of salt is a traditional drink to accompany this feast. Refreshing and very healthy too. 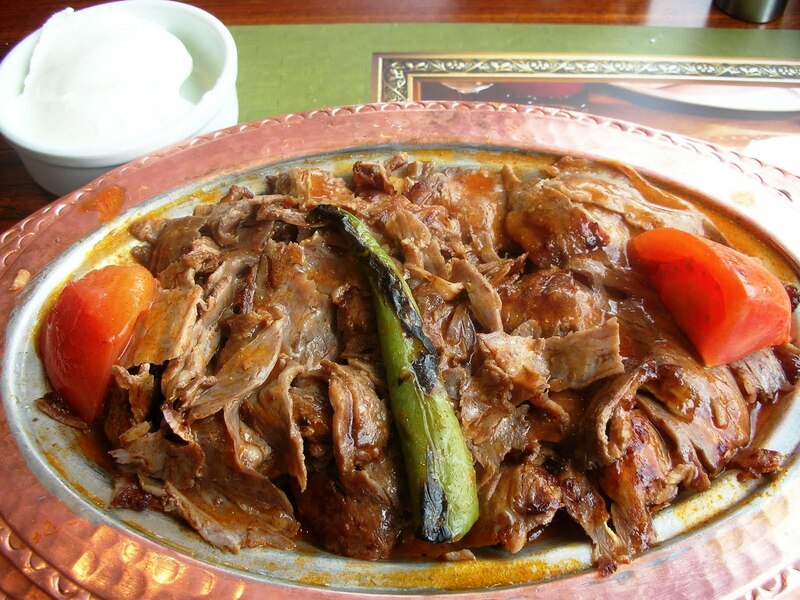 Another lovely slow cooked Turkish “fast food” is doner kebab; even the sight of it from miles away is so inviting! It is sometimes served in a pita bread with sliced onions, tomatoes and lettuce. Sometimes, slices of doner kebab are served over the bed of pita bread with delicious tomato sauce and warm butter sauce over the top and dollop of yoghurt by the side. This is called the “Iskender Kebab” and it is such a delicious and comforting food, highly recommended. 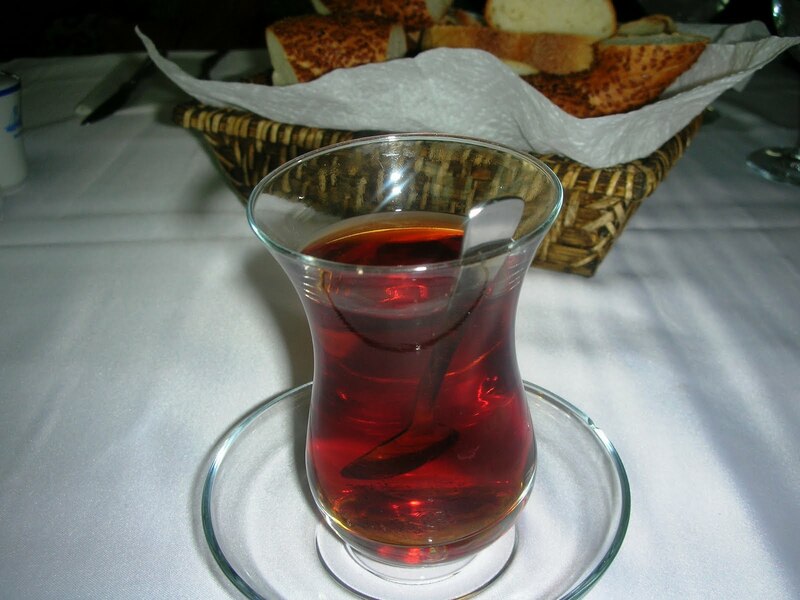 As always, you would finish this feast with Turkish tea, cay, or Turkish coffee, Turk kahvesi. I hope you make it to Turkey sometime soon and experience the wonderful food and hospitality. 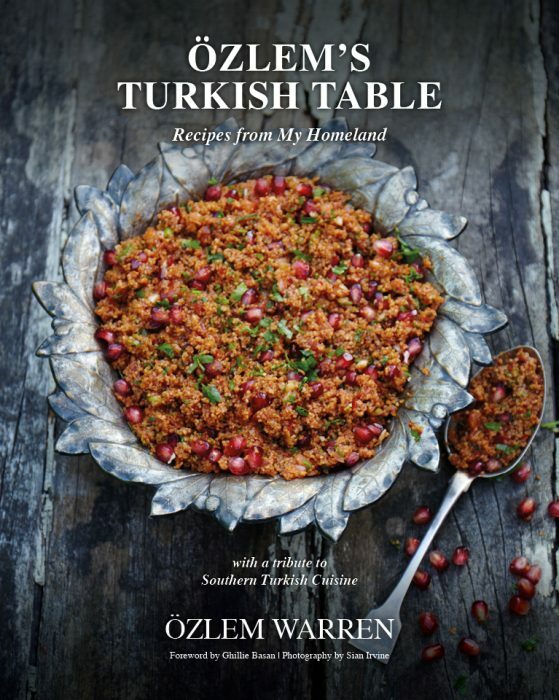 More Turkish recipes will follow next week. Afiyet Olsun, to you all! 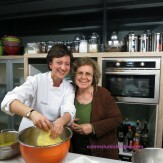 Love the title of the post:) Thx for the great blog. 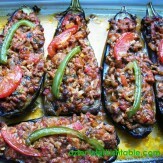 I looove so much the Turkish food, and YES the hospitality is noticeable in Turkey.